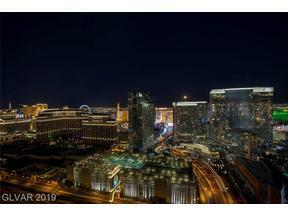 Your Las Vegas Penthouse & Luxury High Rise Condo Connection. Meet The Stark Team. 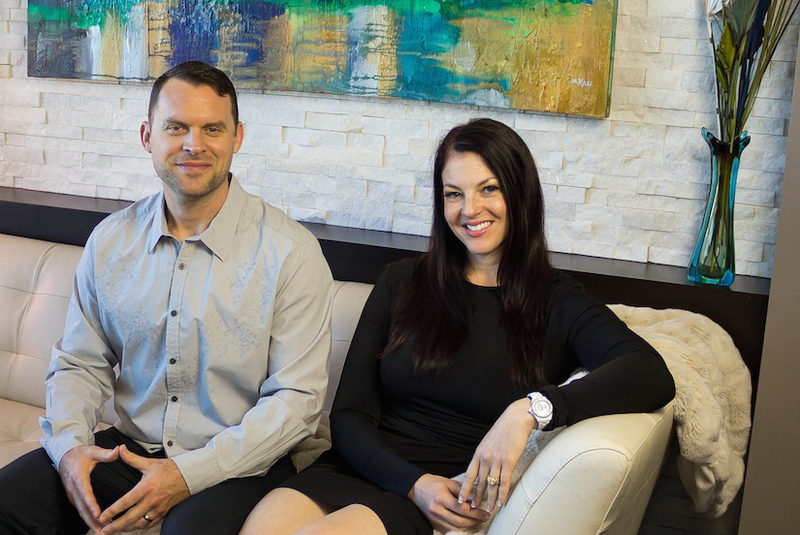 Comprised of June & Lauren Stark, (mother/daughter) & Travis Scholl (Lauren’s husband), The Stark Team are the most trusted professionals in the niche speciality that is the Las Vegas High Rise Market. June moved to Las Vegas from New York in 1972 and BOTH Lauren & Travis are Las Vegas Natives. As they saw the growth of the city spread from the Red Rock Mountains in Summerlin to the Black Mountains in Henderson & in between, they realized the need for vertical residential development was bound to happen. They began pre-selling high rise condos and forged relationships with developers to be amongst the first agents able to obtain prime placement for their clientele. (Lauren & June were 2 of 60 VIP agents handpicked to be a part of Trump Towers pre-sales). At the end of 2010, The Stark Team was hired by the late Kirk Kerkorian to sell his Las Vegas Property. 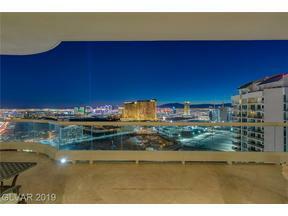 Their in depth long term experience selling Las Vegas Luxury High Rise Condos from renderings while working closely with developers, investors, & buyers, provides invaluable to penthouse buyers and sellers alike. 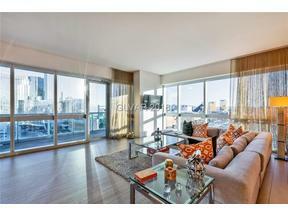 There is no better source for Las Vegas Penthouse & Luxury Condos. We offer the highest level of personalized service & handle your real estate transaction with the utmost integrity. We look forward to hearing from you. 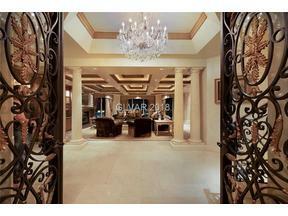 Perhaps You Are Considering a Las Vegas Luxury Home Instead? 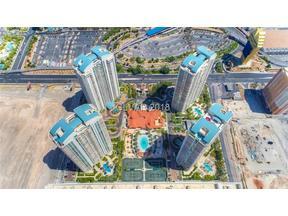 When Experience Matters…Contact Us To Buy Or Sell Your Las Vegas Penthouse Today.